Can't afford an attorney? The court systems have now made it easier for individuals to file their own child custody papers. Most Circuit Courts now have forms on their website which can easily be downloaded and printed off. Go to the website of the Circuit Court in your County. There should be a link to forms. Child Custody forms would be categorized under "Family". Look through the forms. Child Custody forms usually consist of an "Order to Show Cause" or a "Notice of Motion and Motion". These two documents will list the date, time and the judge or family court commissioner before whom the hearing is to be held, and the address of the Courthouse where the hearing will take place. 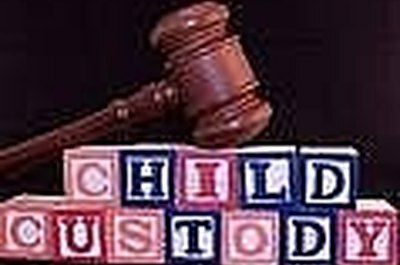 Child Custody forms also come with an Affidavit for your signature. The Affidavit is the supporting document for the Order to Show Cause or Motion. This document is where you will state your reasons for filing the Child Custody papers. If you cannot locate the forms, or your Circuit Court does not have forms on their website. Go to the Courthouse and ask for a child custody packet. The forms are usually free until you file them. Then there is usually a filing fee. The Court will provide you with a date and time for the hearing and assign a judge or family court commissioner to the case. Once the forms have been filled out, filed, and you have a hearing date. You will need to serve a set of papers on the other party. Check in your yellow pages to find out if there are private process servers in your area. 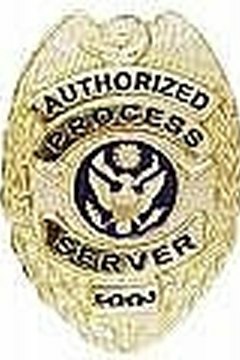 Private process servers are usually a lot cheaper than sending the papers to the Civil Process Division of your local Sheriff's Department. 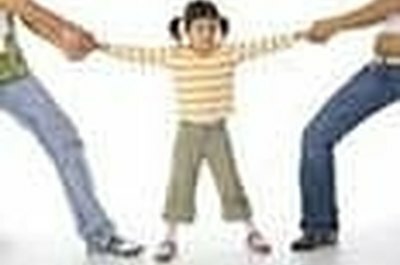 If the child custody papers are to be served out of town, the same procedure would apply. Always make sure that the private process server and/or sheriff provides you with an "Affidavit of Service". This will need to be filed with the Court prior to the hearing date to prove that service on the other party has been completed. On another note, if you are a single parent and wish to appoint someone to look after your children in the event something should happen to you, then you need to draft a Last Will and Testament naming someone as Guardian for your minor children. For more information on how to draft a Last Will and Testament, please see the link below. Contributor. "How to Write Child Custody Papers." 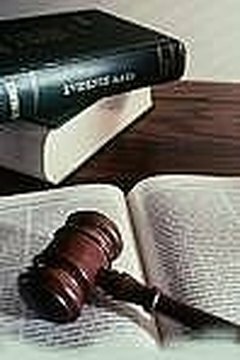 , https://legalbeagle.com/5165494-write-child-custody-papers.html. Accessed 20 April 2019.